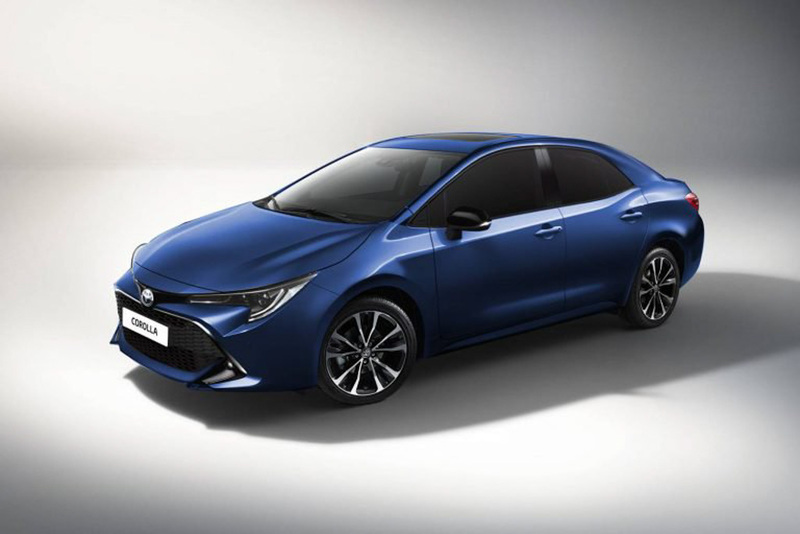 Toyota is preparing to unleash the new generation Corolla sedan at the 2018 Guangzhou International Auto Show in China on November 16, the press day of the motoring show hosted till November 25. It will be making its global premiere along with the China-specific Levin sedan, which is an upmarket version of the Corolla. 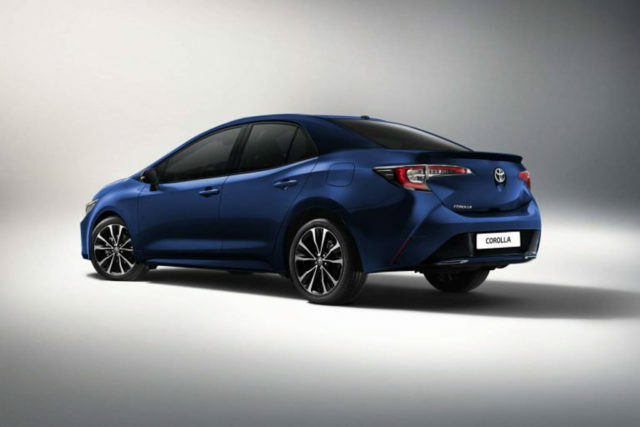 The 12th generation Corolla sedan will use the same TNGA platform as the recently unveiled Corolla hatchback in the United States while engine options could be shared between them as well in majority of the markets. We can expect the new-gen Corolla sedan to be launched in India during the course of next year. It will continue to rival Hyundai Elantra, Skoda Octavia and the upcoming Honda Civic and may continue with the existing powertrain lineup with BSVI compliance. In the US, the new Corolla hatchback is sold with a 2.0-litre petrol engine making 168 hp at 6,600 rpm and 210 Nm at 4,800 rpm with six-speed manual and CVT with paddle shifters as transmission choices. With just three days away from its debut, we can give you a snippet of what’s hidden under the curtain. In fact, more than that courtesy of the rendering by Kleber Silva. The 2019 Corolla sedan will share plenty of design cues with the stylish hatchback version found in the US as the front fascia has been bolder than ever. Unlike the Yaris sedan, the upcoming Corolla will make a strong styling statement as the segment it competes in has some of the best looking cars in the market. Moreover, it will have a relatively low-slung profile, rakish windshield, beltline raising till the rear, sleeker headlamps, pointed nose, newly designed alloy wheels and boomerang shaped tail lamps with chiselled boot. The presence of global TNGA platform meant the new Corolla has increased dimensions and the interior will be more spacious in comparison to the outgoing model. The lighter architecture could avail better fuel economy as well as improved handling characteristics. It will come equipped with a large touchscreen infotainment system with latest in-car connectivity features while the suite of safety and drive assistance equipment will also see new inclusions.